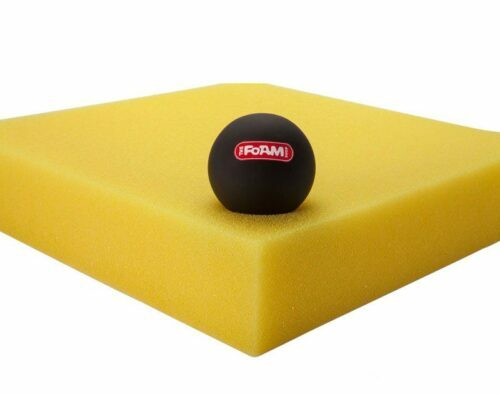 The Foam Shop offers a foam solution for every project, and outdoor cushions are no different. 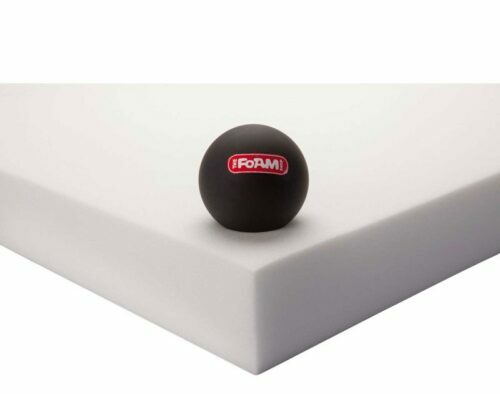 Introducing The Foam Shop’s only 100% weatherproof outdoor upholstery foam – The Quickdri Series. 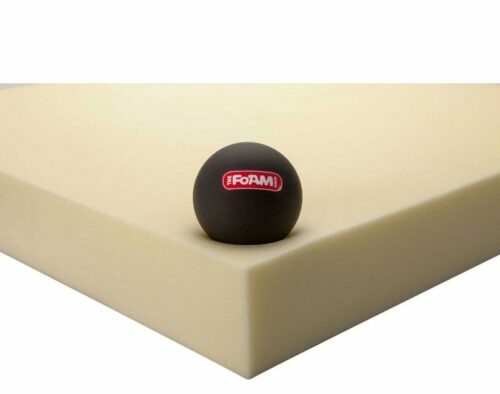 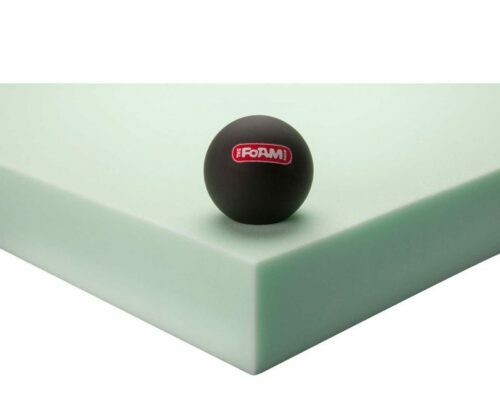 Quickdri foam allows water to run completely through itself, resulting in no absorbed moisture. 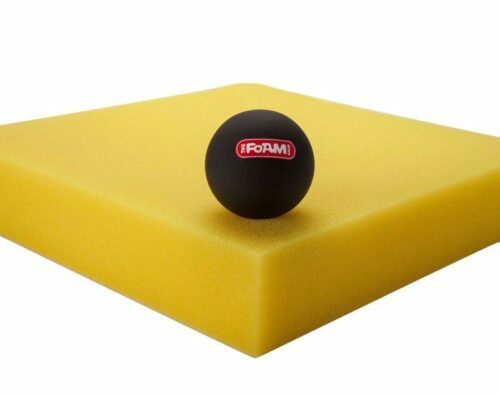 This means that regardless of the weather, your cushion can be mold free, as well as quick to dry when wet.